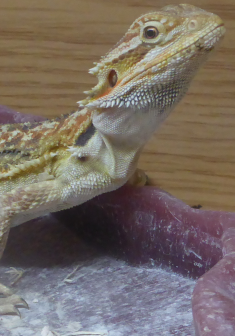 Our new shop has a dedicated reptile and insect section with Bearded Dragons, Ghekkos, Chameleons, Snakes, Tortoises and Spiders. We cater for all budgets. If we don’t have what you want in stock, we will endeavour to source the item for you. 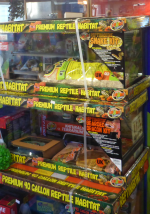 We now hold a good selection of reptile enclosures and vivariums Our vivariums come in wood metal glass and plastic. They come in all sizes from small starter kits all the way to large multi animal enclosures. If you can’t find the size your want we can order it in for you or we can arrange to have a bespoke vivariums made. We hold a big range of accessories and add-ons for your vivariums and reptile tanks. Including night / day lighting, heat mats, heat wave lamps, spot lamps, heat bulbs, thermometers and heat rocks. 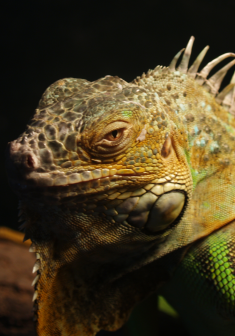 Our Food area holds a good selection of both live and frozen food for your reptiles. 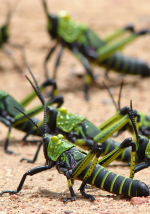 the range includes mice, rats, meal worms, crickets, locusts, wax worms and fruit bugs. We also have dry and wet foods. 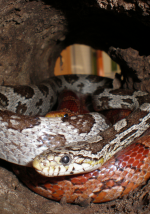 We stock a large range of reptile habitat equipment Vivariums for sale including artificial / real logs, rocks and foliage. 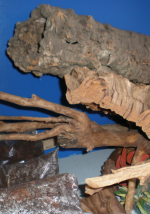 We also keep a good range of water baths, gravel , substrate and bark and ornamental decorations.